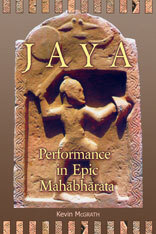 JAYA is a study of how the four poets of the Indian epic Mahābhārata fuse their separate performances of the poem into a single and seamless work of art. The book examines in detail the different mnemonic forms engaged by this verbal activity focusing primarily on the distinction between what is seen and what is heard, as the poets stage and dramatize the four dimensions of their heroic song within one timely occasion. The subtle poetics of preliteracy and literacy which are compounded in one performance are demonstrated and made distinct in both a literary and a conceptual light. 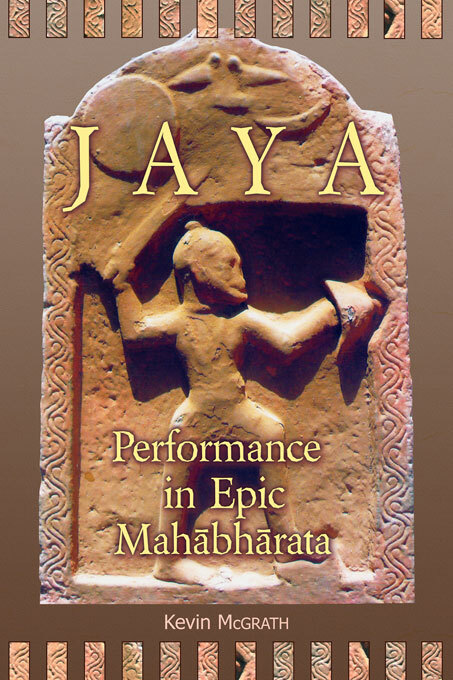 JAYA will be of interest to those who work in Sanskrit and Indian Studies, the Classics, Oral Traditions, Comparative Literature, and the traditions of archaic poetry.